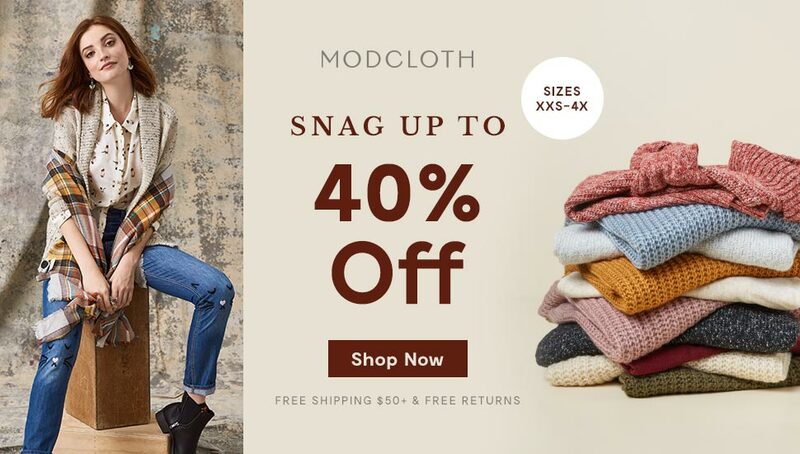 ModCloth Labor Day Sale – Up to 40% Off! In the mood for fall? ModCloth is kicking off their Labor Day Sale with some savings on cute fall looks, including covetable dresses, cozy knits, and other unique finds. You’ll automatically save 25% on your whole order, or buy more to save even more: 30% off $150+ orders or 40% off $250+ orders. No coupon code is necessary. 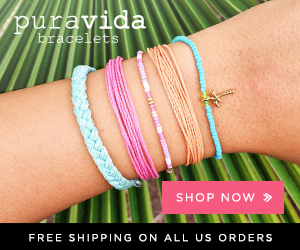 If you spend $50 or more, you’ll also get free shipping! By the light of dawn, you don this navy dress and depart for your artistic internship. As you drift amid the galleries, the buttoned neckline, pintucked bodice, and white ghost, spider, bat, and leaf print of this quirky ensemble – part of our ModCloth namesake label – become the center of a creative discussion! Lined with removable slip. Side zipper with hook and eye closure. Whether you decide on peach oatmeal or waffles at the garden’s cafe, you already made a stylish choice with this jersey dress. Boasting a flirty wrap top and a textured skirt with playful white dots, this ModCloth-exclusive frock is as beautiful as the blooms that surround you! Self: 96% Polyester, 4% Spandex. Contrast: 95% Viscose, 5% Spandex. 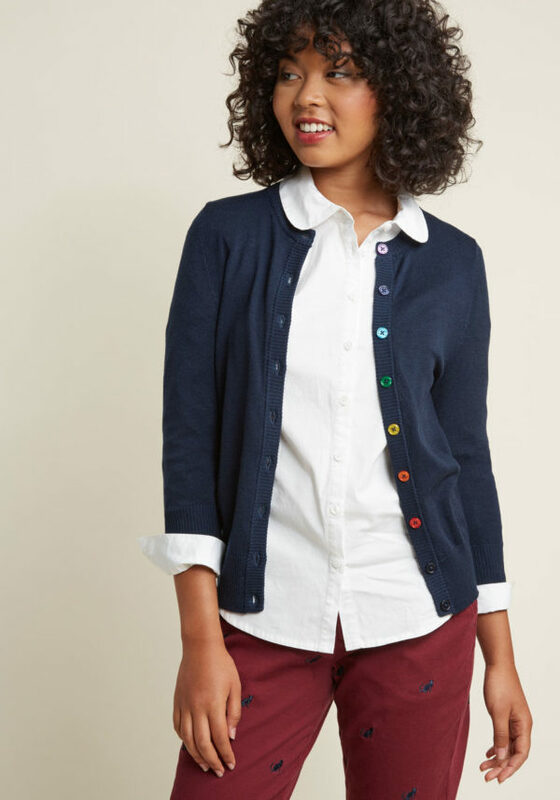 Show your style smarts in this navy cardigan! With a rainbow-buttoned front, 3/4-length sleeves, and a fine, soft knit with ribbed edges, this versatile sweater will be your favorite wardrobe staple. No matter how you wear it, this ModCloth-exclusive piece offers an A+ look. 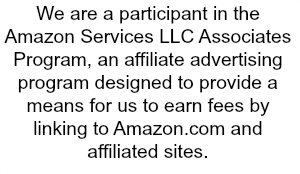 This sale runs from 8/31 to 9/4 at 11:59pm EST. This entry was posted in Fashion on August 31, 2017 by Laura W.